Did you know that adoption laws vary by state? Look up your state’s laws, and find adoption agency and adoption attorney listings that serve families in your area. 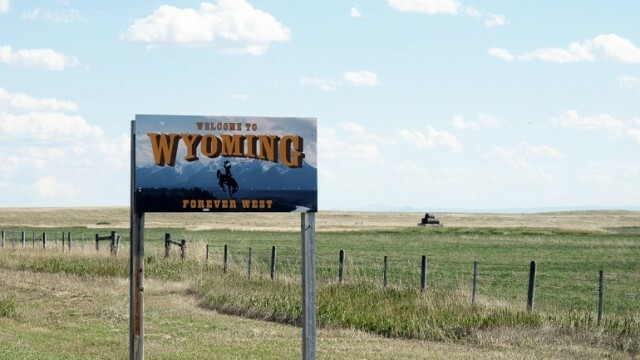 Learn about Wyoming adoption laws and find adoption agencies and attorneys who work with families in your state. Learn about Washington adoption laws and find adoption agencies and attorneys who work with families in your state. Learn about New Mexico adoption laws and find adoption agencies and attorneys who work with families in your state. Learn about North Dakota adoption laws and find adoption agencies and attorneys who work with families in your state. Learn about Ohio adoption laws and find adoption agencies and attorneys who work with families in your state. Learn about Oklahoma adoption laws and find adoption agencies and attorneys who work with families in your state. Learn about Rhode Island adoption laws and find adoption agencies and attorneys who work with families in your state. Learn about South Dakota adoption laws and find adoption agencies and attorneys who work with families in your state. Learn about Texas adoption laws and find adoption agencies and attorneys who work with families in your state. Learn about Nebraska adoption laws and find adoption agencies and attorneys who work with families in your state. Learn about Nevada adoption laws and find adoption agencies and attorneys who work with families in your state. Learn about New Hampshire adoption laws and find adoption agencies and attorneys who work with families in your state. Learn about Iowa adoption laws and find adoption agencies and attorneys who work with families in your state. Learn about Michigan adoption laws and find adoption agencies and attorneys who work with families in your state. Learn about Kansas adoption laws and find adoption agencies and attorneys who work with families in your state. Learn about Kentucky adoption laws and find adoption agencies and attorneys who work with families in your state. Learn about Maine adoption laws and find adoption agencies and attorneys who work with families in your state. Learn about Massachusetts adoption laws and find adoption agencies and attorneys who work with families in your state. Learn about Minnesota adoption laws and find adoption agencies and attorneys who work with families in your state. Learn about Mississippi adoption laws and find adoption agencies and attorneys who work with families in your state.